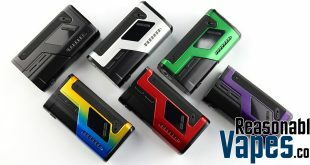 ReasonableVapes | Page 30 of 87 | Daily Vape Deals At Reasonable Prices! 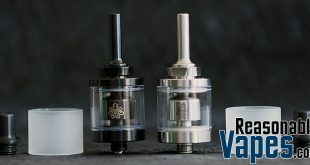 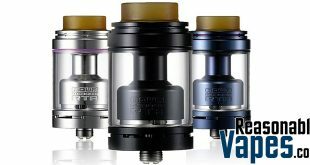 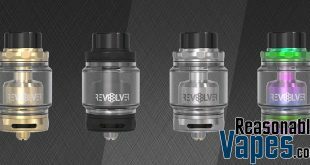 ReasonableVapes Daily Vape Deals At Reasonable Prices! 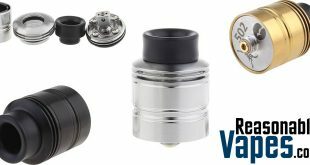 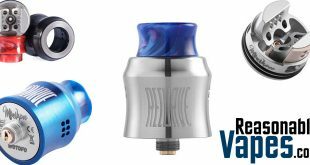 New Posts And More Awesome Vape Deals!  ReasonableVapes is a free daily vape deals website for vapers by a vaping enthusiast. 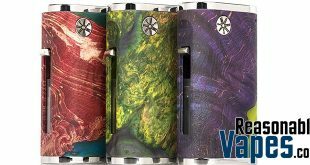 Here you'll find the best deals every day on the latest vape gear and more! 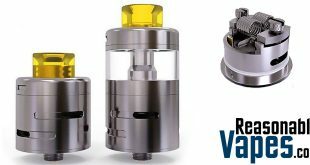 However we are a for-profit business and as such employ the use of advertising, affiliate links, and banners to bring in revenue. 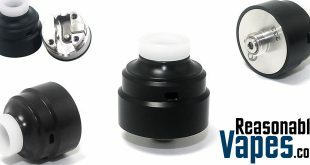 This goes to cover the server costs and allows us to keep ReasonableVapes up running for you to enjoy. 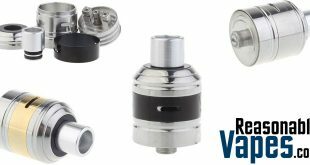 The vape deals we post are not biased based on the revenue we stand to gain from a particular product.